Remember when we told you about the new study done by McAfee concerning children, parents and the online disconnect? As part of Internet Safety month, we are proud to say that we got Robert Siciliano, an online security expert at McAfee to comment on the study's findings. Read his guest post for uKnowKids below. Parents: Do You Know What Your Tween Is Up Too? 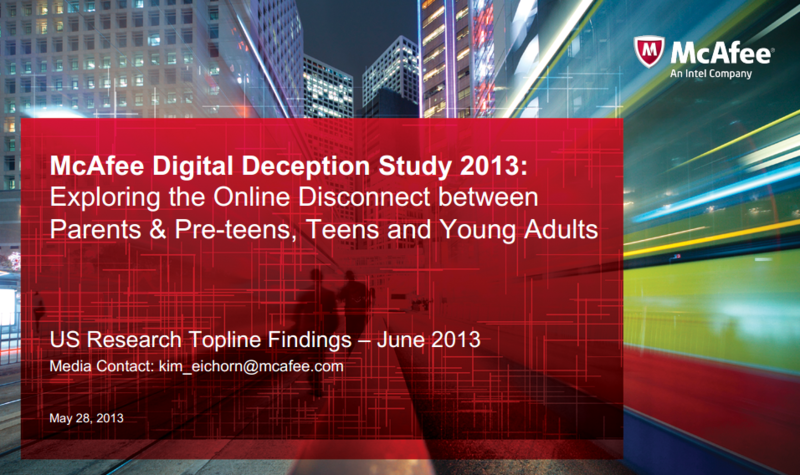 In McAfee’s 2013 study “Digital Deception: Exploring the Online Disconnect between Parents and Kids” that examines the online habits and interests of preteens, teens, and young adults and finds there is a significant disconnect between what they do online and what their parents believe they do. While youth understand the Internet is dangerous, they still engage in risky behavior, hiding this activity from their parents in a variety of ways, and acknowledging that they (46%) would change their behavior if they knew their parents were paying attention. The study also found that 58% of preteens believe that they know how to hide what they do from their parents online and disturbingly nearly a quarter of preteens clear their browser history or use private browser settings to hide their activity from parents. Exasperating this problem is how clueless parents are regarding technology and their childs online lives. 62% of parents do not think that their children can get into deep trouble online and 80% of parents do not even know how to find out what their children are doing online. 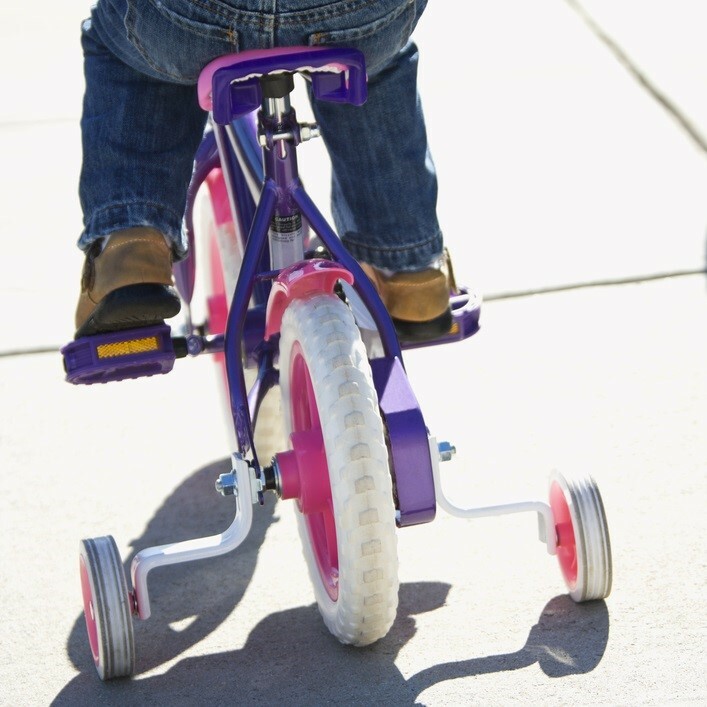 The majority of parents (72%) simply admit defeat and claim that they do not have the time or energy to keep up with their children and hope for the best. 86% of youth believe these social sites are safe yet they continue to post personal information such as their email addresses (50%) and social security numbers (32%). Only 17% of parents are aware that they post email addresses and only 12% of parents are aware that they are sharing confidential information such as social security numbers. 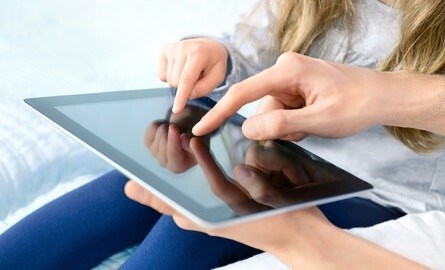 How can parents become more tech savvy? Get device savvy: Whether you’re using a laptop, desktop, Mac, tablet, mobile, wired Internet, wireless, or software, learn it. No excuses. No more, “My kids know more than I do,” or, “All I know how to do is push that button-thingy.” Take the time to learn enough about your devices to wear them out or outgrow them. Get social: One of the best ways to get savvy is to get social. By using your devices to communicate with the people in your life, you inevitably learn the hardware and software. Keep in mind that “getting social” doesn’t entail exposing all your deepest, darkest secrets, or even telling the world you just ate a tuna sandwich. Proceed with caution here. Manage your/their online reputation: Whether you are socially active or not, whether you have a website or not, there are plenty of websites that know who you are, that are either discussing you or listing your information in some fashion. Google yourself and your kids to see what’s being said. Developing your online persona through social media and blogging will help you establish and maintain a strong online presence. Get secure: There are more ways to scam people online than ever before. Your security intelligence is constantly being challenged, and your hardware and software are constant targets. Invest in antivirus, anti-spyware, anti-phishing, and firewalls. Getting security-savvy is a great way to start a new year. Family structures are changing. Learn how to be a good digital parent and keep your kids safe with this infographic. Teens Abandoning Facebook for Twitter?